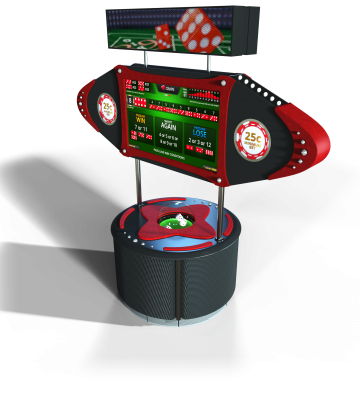 The Wheel is a fully automated gaming device. 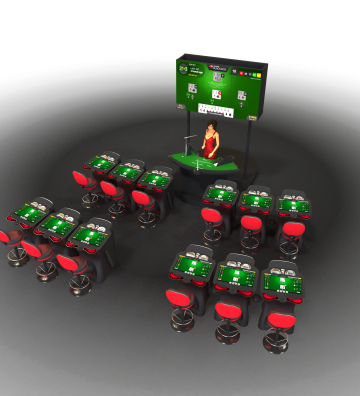 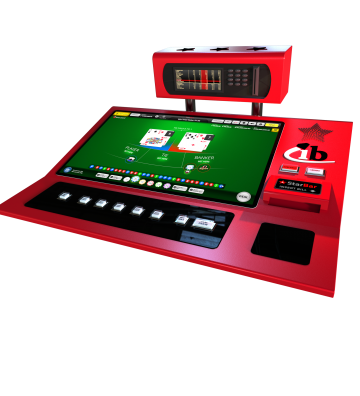 Diamond Dual Roulette offers multi-game and multi-play functionality, allowing players to play two Roulette games on the same screen, at the same time. 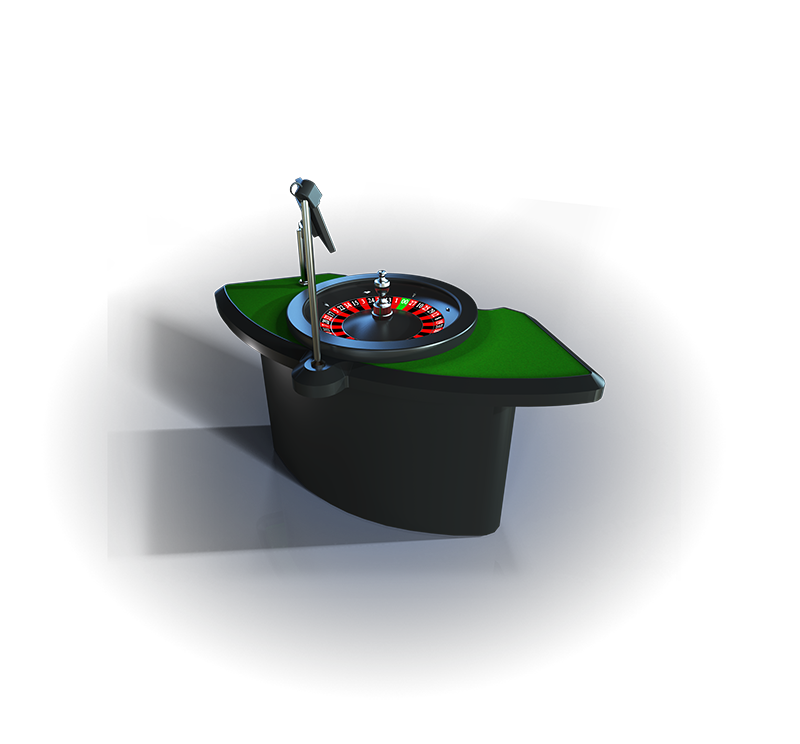 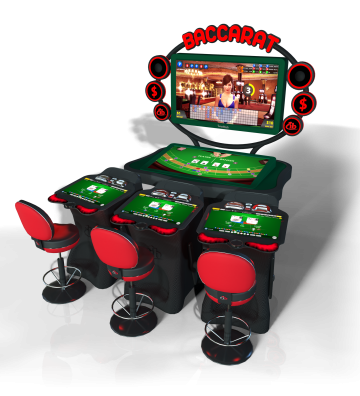 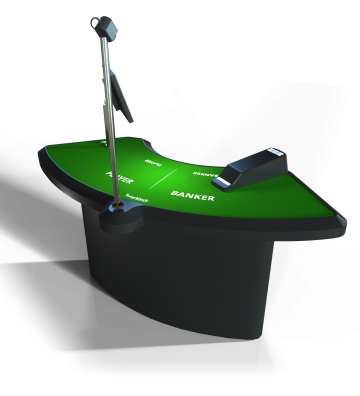 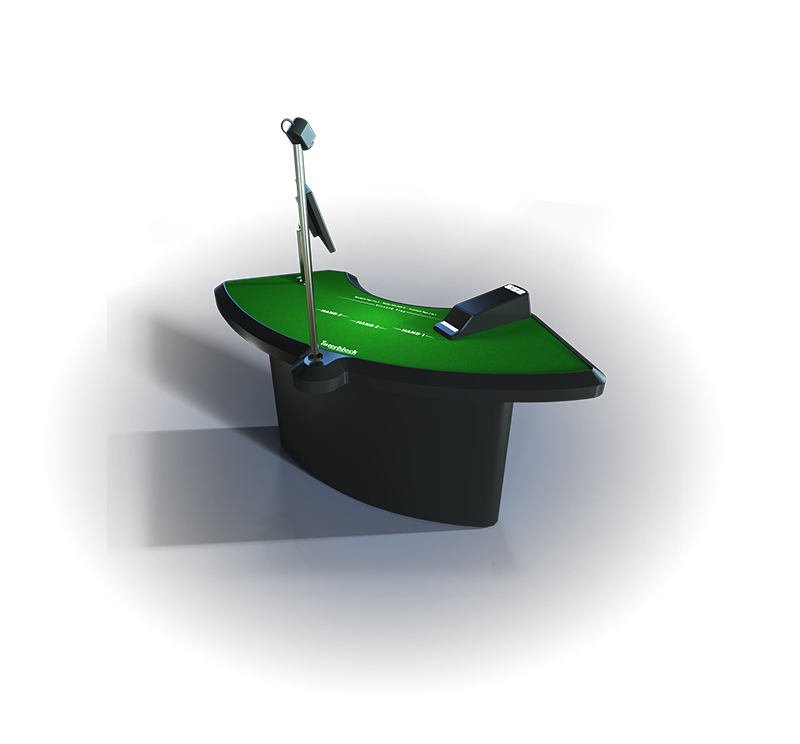 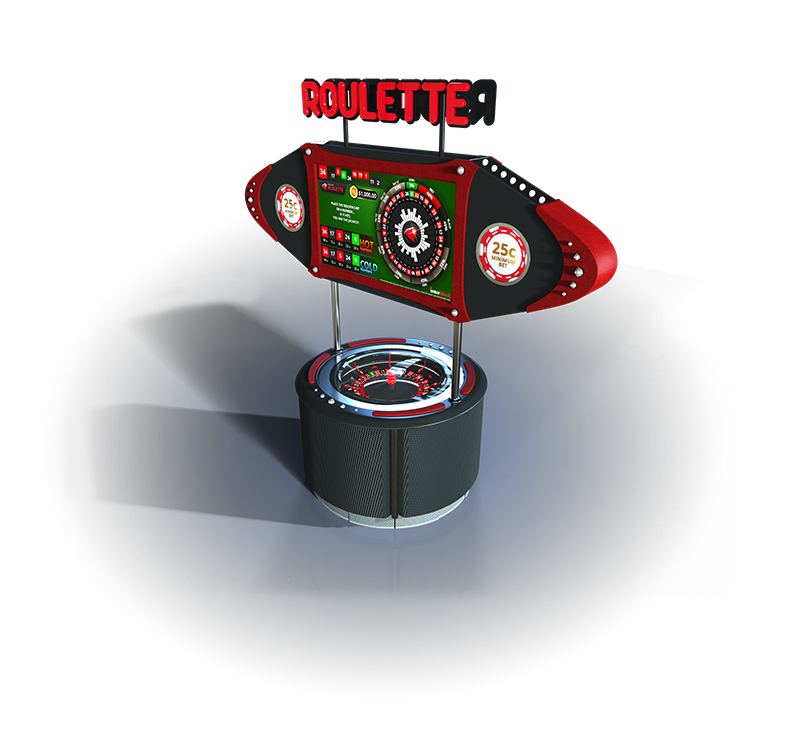 MiniStar Roulette is built to accommodate any casino floor with a much smaller footprint. 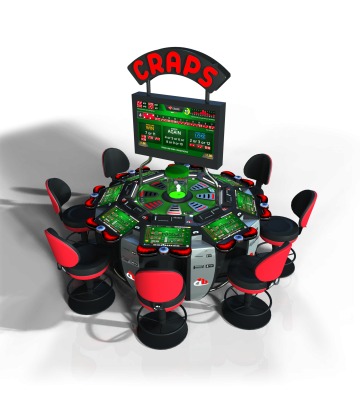 MiniStar Dice offers Interblock automated Craps in a smaller footprint. 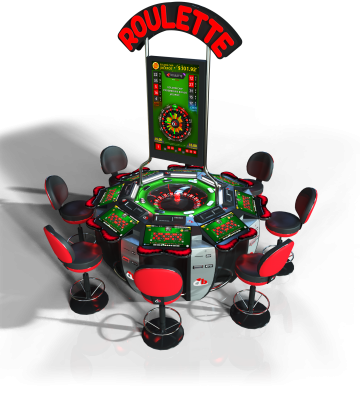 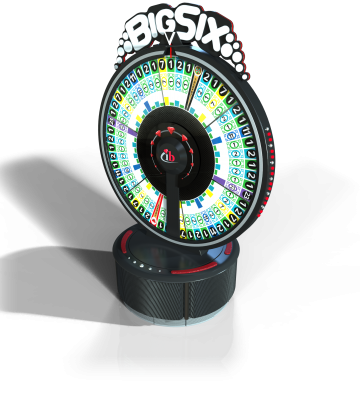 A fully automated version of the roulette game, available with a single or double-zero roulette wheel. 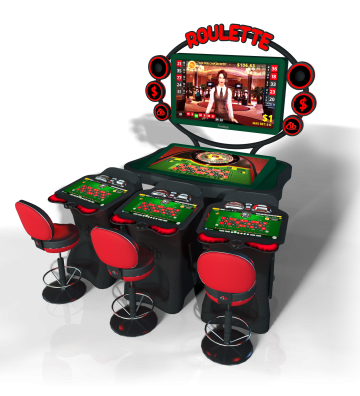 Players place wagers through individual play stations while the roulette wheel is operated by the dealer. 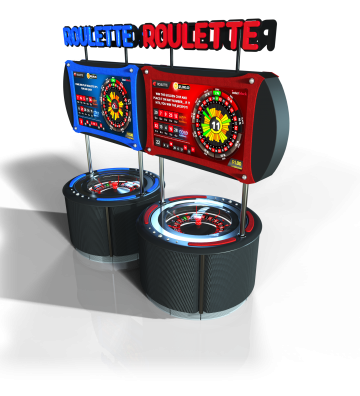 The first mechanical roulette display of its kind designed to comply with jurisdictional requirements.